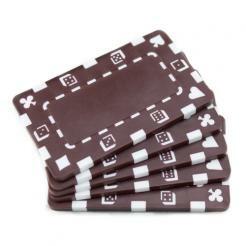 The Striped Dice Chip Plaques are made with composite materials and have a weight of 32 grams each. 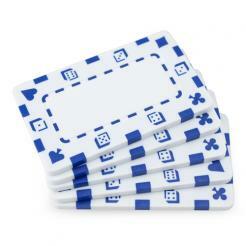 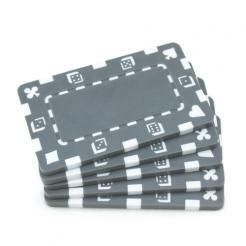 They may be used alone, with any chip style or as extension to the Striped Dice Poker Chips. 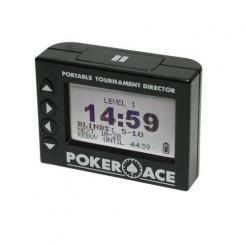 These poker chip plaques measures 2 7/8" x 1 3/4" x 1/8" in size.